There are many different options for controlling waterworks. 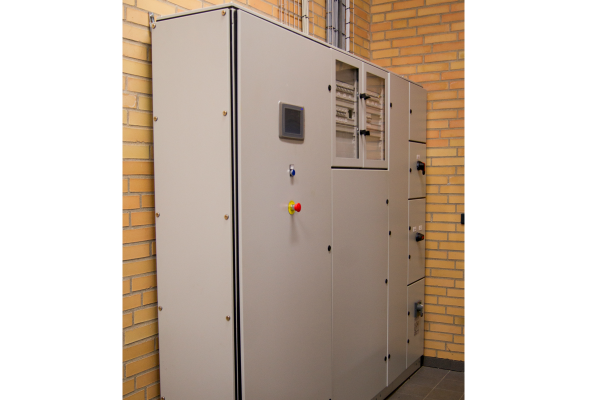 The control system is not a standard solution but is adapted to suit the needs of the individual water treatment plant. There are both different solutions and different systems. 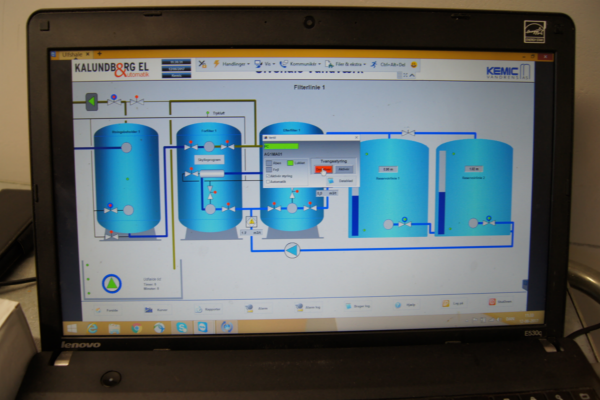 The various different options can be used to control, monitor and collect data from the water treatment plant. The selected solution does not depend on the size of the water treatment plant, since all solutions are adapted to the needs of the individual plant. The client decides which type of control system they prefer and we then design the control programs to suit the waterworks. 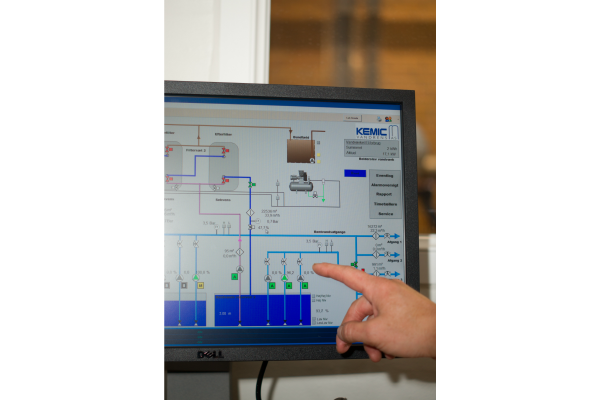 Kemic Water Technology subsequently phases in the system at the waterworks, together with the control system supplier. There are numerous different control systems and most can be controlled from a mobile phone or tablet. If there are problems at the waterworks, notification will be sent directly to the mobile phone or tablet with a description of the problem. 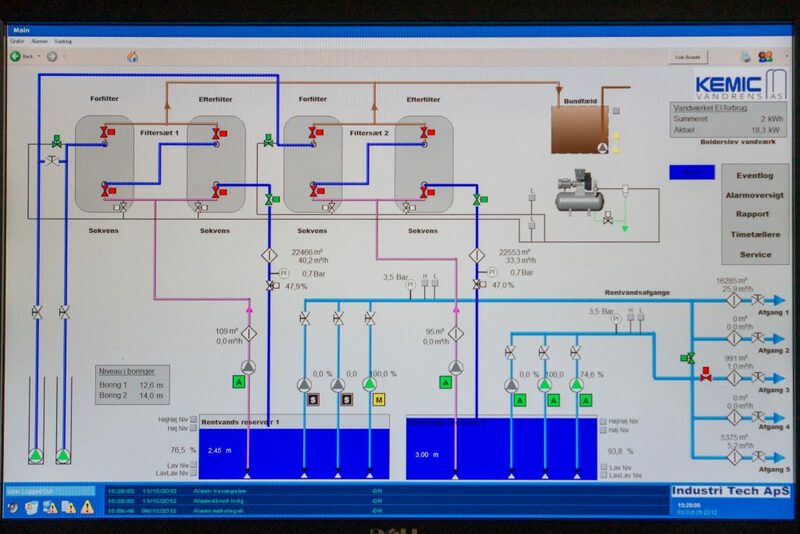 In addition, the treatment plant can be controlled from the phone or tablet, preventing the need to be next to a computer. In most cases, Kemic Water Technology has the login details of the systems at the treatment plant so that we can provide help quickly if problems occur. We can also handle control of the waterworks during holiday periods or as a permanent arrangement.